Some wonder why we have the Only Adults Concept at Vanilla Garden Hotel and others just do not question anything, because they know that sometimes we need a well deserved rest of responsibilities and concerns. There are those who feel special empathy for children, especially if they are their children. Other people simply do not like or prefer that their holidays do not include small scrounging and screaming innocently. Both things are respectable. 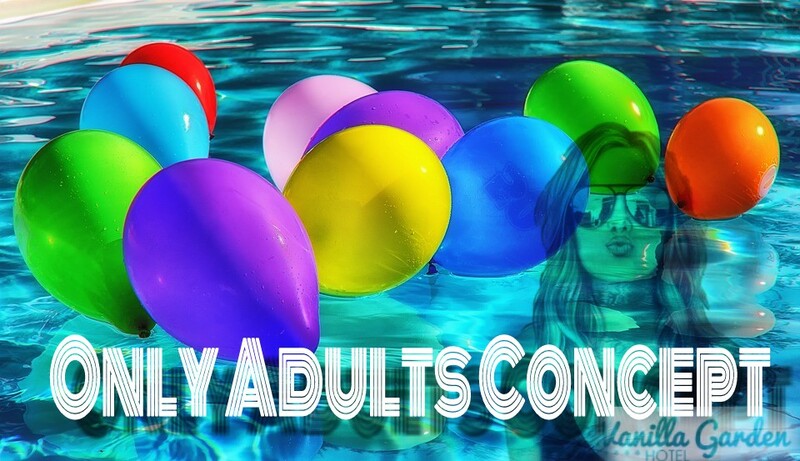 The Only Adults Concept is based on offering a completely stress free stay and is aimed at those looking to enjoy a relaxing atmosphere combined with parties. Vanilla Garden Hotel is a place to spend more than good! The ideal hotel to go for a romantic getaway or a group of friends to celebrate a holiday. In case it seems little, in Vanilla Garden also is the palace of the pleasures of the palate, Chez Damien. It is a restaurant specializing in the best of French cuisine and its menu has really exquisite and varied dishes. If you are looking for a place to clear your head, give yourself a break and fill you with good vibes, you know where you have to go. 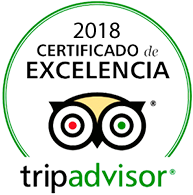 This entry was posted in Experiences, Hotel, Tenerife, Vanilla Garden. Bookmark the permalink.